Luccombe Cottage is part of a complex of charming country cottages in a beautiful setting of the Avill Valley between Dunster and Timberscombe, within the Exmoor National Park. This property has a double bedrooms with en-suite shower room, plus two further twin bedrooms. Luccombe Cottage Luccombe is an 'upside down' cottage that occupies the east end of the South Barn, a large stone building that used to be part of the old farm. The property has one double bedrooms with en-suite shower room, plus two twin bedrooms. 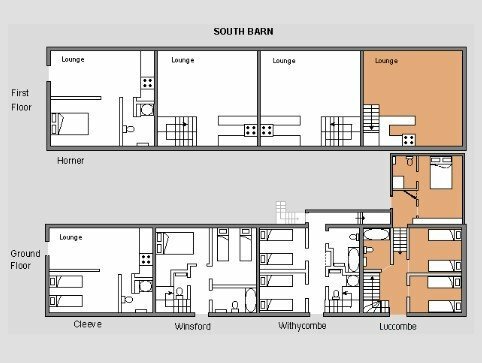 There are two entrances into Luccombe Cottage, one from the main courtyard and the other from the back of the South Barn. Entering from the courtyard, on the lower ground floor there is a hallway that leads to the double bedroom with en-suite shower room. There is a staircase that goes up several steps to the upper ground floor. 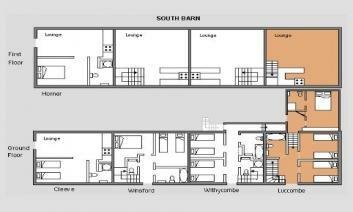 Here you will find two twin bedrooms and a bathroom (with bath and shower). The secondary entrance is off this level. The lounge and kitchen is up more stairs to the first floor where it is light and airy. There are great views across our fields and the Avill Valley. 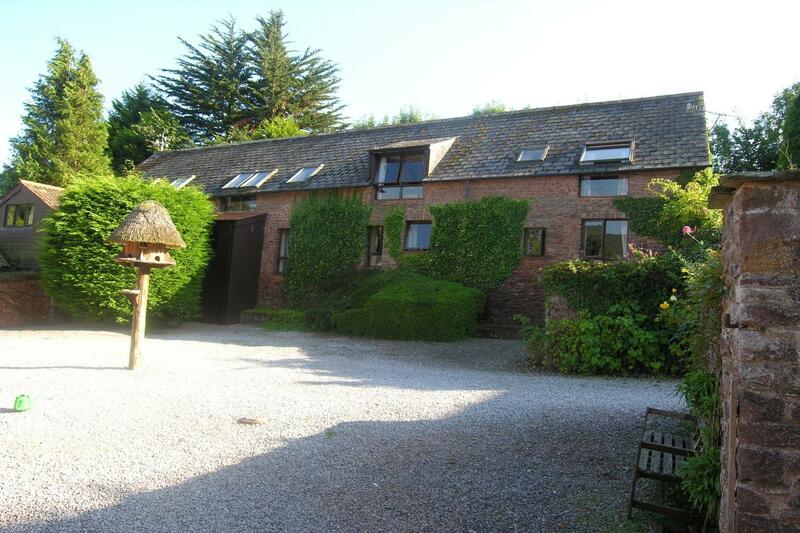 Set in a beautiful location approximately 3 miles outside Dunster in a valley. The cottage was an upside down property so anyone with mobility issues should have the downstairs bedroom that has an ensuite. On the second floor are two twin bedrooms and the main bathroom. 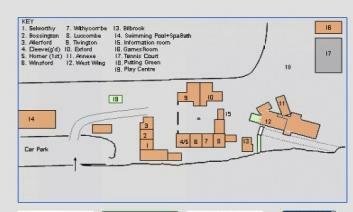 Here there is a door to the outside to the recycling area and a walk around the grounds. The top floor is the best part. We were here in the snow and the view from the Velux Windows was beautiful. You can open the window full to enjoy the superb views and take pictures. This floors houses a well equipped kitchen and dining area and the leads to the lounge. This has two sofas and a comfortable arm chair. You can not park at the cottage but you can take the car down and unload and then pop the car back at the car park near the entrance. There are pretty grounds to walk around and include a tennis court, trampoline, indoor heated games room with pool table, table soccer. The best indoor activity is the heated pool with newly installed hot tub. A great base to go and explore this area and very relaxing to come back to. We were here in sub zero temperatures and the cottage was lovely and warm.